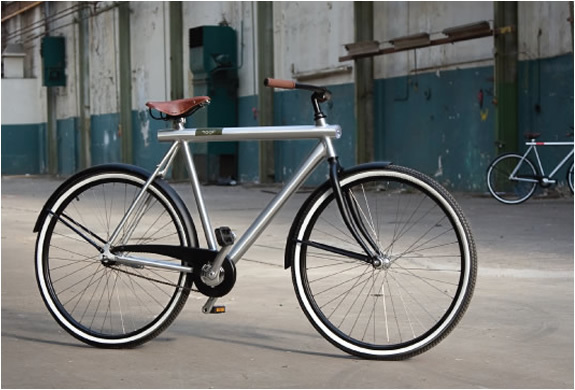 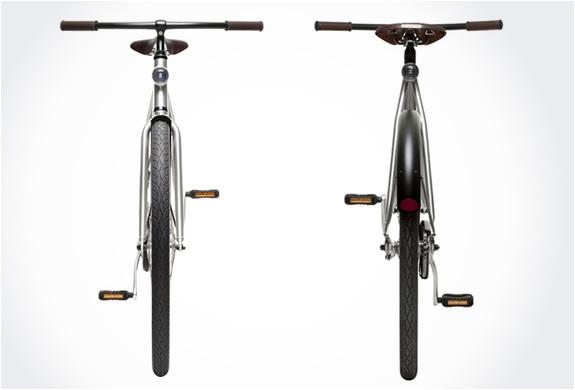 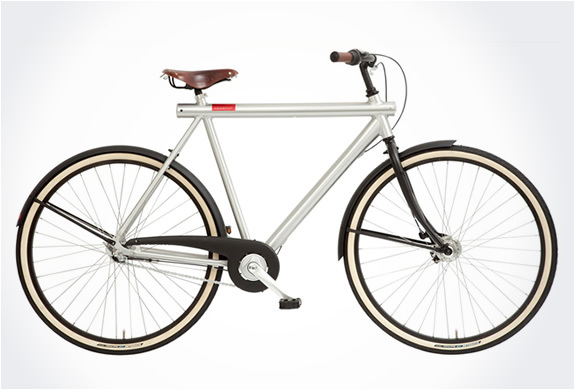 Vanmoof is an ambitious young Dutch company that was born from a love for bicycles and a hunger for change. 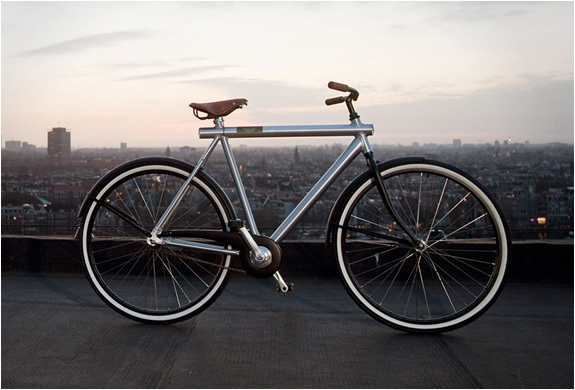 The basic idea is to help all citizens of the world to move around within the city in a fast, easy and stylish manner. 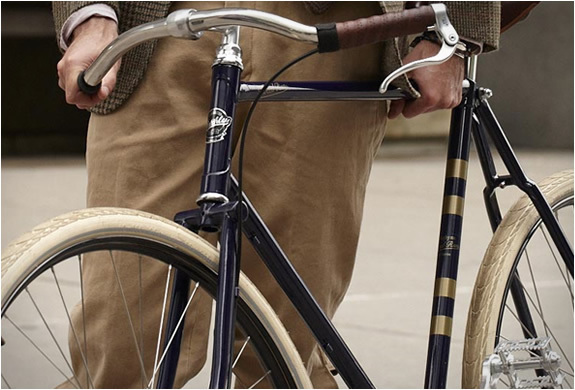 According to Dutch designer Sjoerd Smit, everything unnecessary was removed from the bike, only maintaining comfort, simplicity and style. 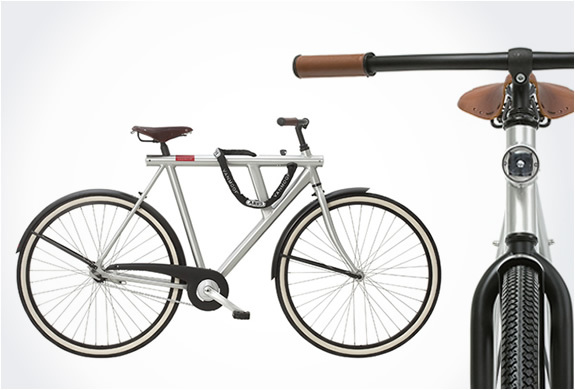 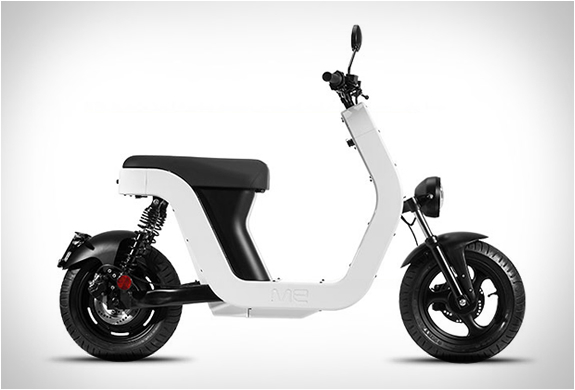 The bike is light, with no cables in sight, it features a LED light powered by a solar panel, it has 3 gears and the possibility to add cool accessories.